경주 남산은 금오산이라고도 하며, 신라 천년의 역사를 통해 가장 신성시 되어왔던 곳이다. 수많은 전설과 역사 유적들이 펼쳐져 있는 곳으로, 불교 관련 유적 뿐만 아니라 왕릉, 무덤, 궁궐터들이 남아있어 신라 문화의 집결체라고도 할 수 있다. 『삼국유사』에는 남산에서 나라일을 의논하면 반드시 성공하였다는 기록이 있는데, 그런 까닭에 남산에 얽힌 전설이 많은 편이다. 신라의 시조 박혁거세는 남산 기슭의 나정이라는 곳에서 태어났다고 하며, 남산의 산신이 나타나 헌강왕에게 신라의 멸망을 경고하였지만, 깨닫지 못하여 결국은 멸망하였다는 전설도 전해지고 있다. 주요 문화재로는 경주 남산 미륵곡 석조여래좌상(보물 제136호), 경주 포석정지(사적 제1호), 경주 남산신성(사적 제22호) 등이 있는데, 다양한 문화재가 곳곳에 산재해 있어 신라문화가 이곳에 집결된 느낌이 드는 곳이다. 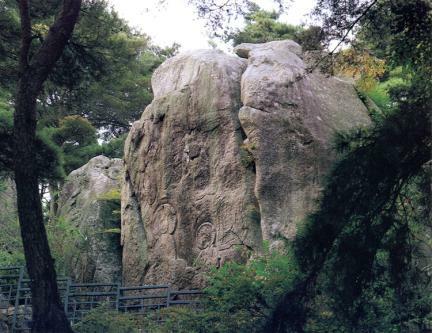 Namsan Mountain in Gyeongju is also called Geumosan Mountain and has been regarded as the most sacred place in the millennium-long history of Silla. It has countless legends and historic remains, serving as a concentration of Silla culture because it houses Buddhism-related remains, King's tomb, ancient tomb, palace site, etc. 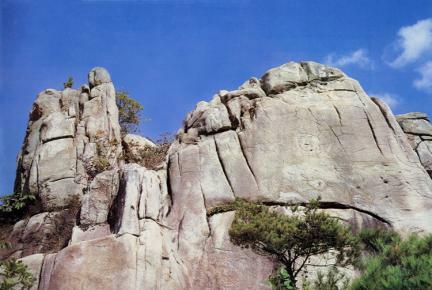 According to Samguk yusa (Memorabilia of the Three Kingdoms) by Ilyeon, if national affairs were discussed here in Namsan Mountain, success was certain. 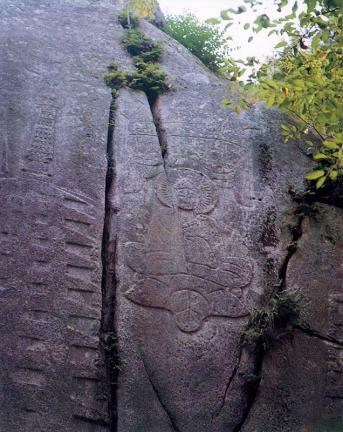 Furthermore, there are rich examples of legends related to Namsan Mountain and miracle. 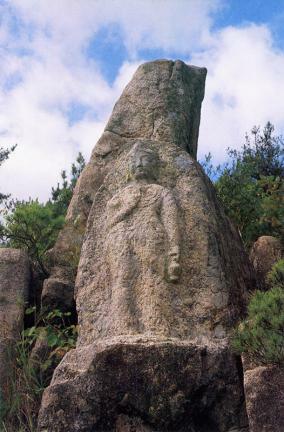 Legend has it that the founder of Silla, Park Hyeokgeose, was born in the Najeong area at the foot of Namsan Mountain. The mountain spirit showed up and warned King Heongang of the fall of Silla, but he did not heed the warning. Thus, Silla finally perished. 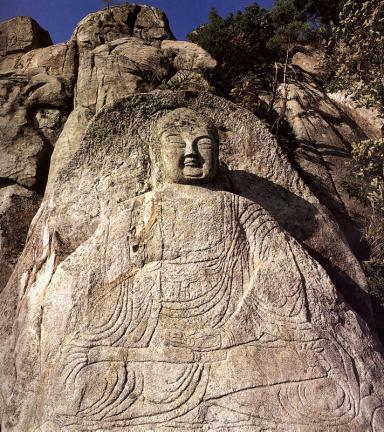 Major cultural assets include Stone Seated Buddha in Mireukgok Valley of Namsan Mountain, Gyeongju (Treasure No. 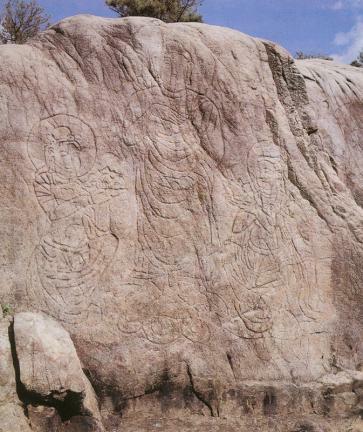 136), Poseokjeong Pavilion Site, Gyeongju (Historic Site No. 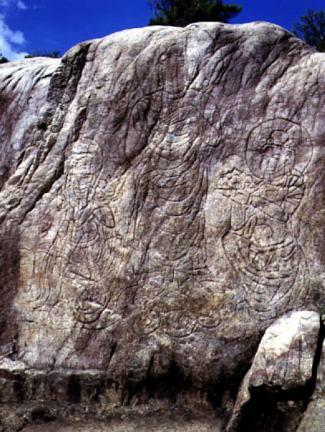 63), Namsanseong Fortress, Gyeongju (Historic Site No. 22), etc. With many and various cultural assets here and there, a millennium of Silla's art history is considered wide open.